Media wishing to speak to a representative of the Attorney General's Office? 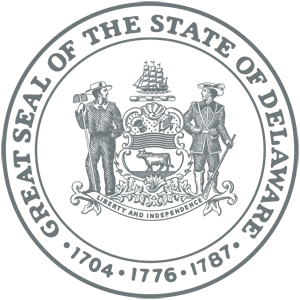 To view daily, weekly, and monthly calendars for all of Delaware’s courts, click here. Information on future court appearances, hearings, and trial dates can be obtained from the public terminals in the Prothonotary’s Office in each of the state's three county courthouses. 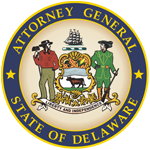 To access Delaware Department of Justice Police Deadly Force Investigation Reports, please click here. Use the Public Meeting Calendar to search, browse, and attend public meetings of various agencies. View historic meeting information dating back to March of 2004.